The Camp Nou saw a total of 97,939 spectators attend the last El Clásico of the season, the best attendance of the campaign, surpassing the 97,183 that turned up for Barça-Chelsea. 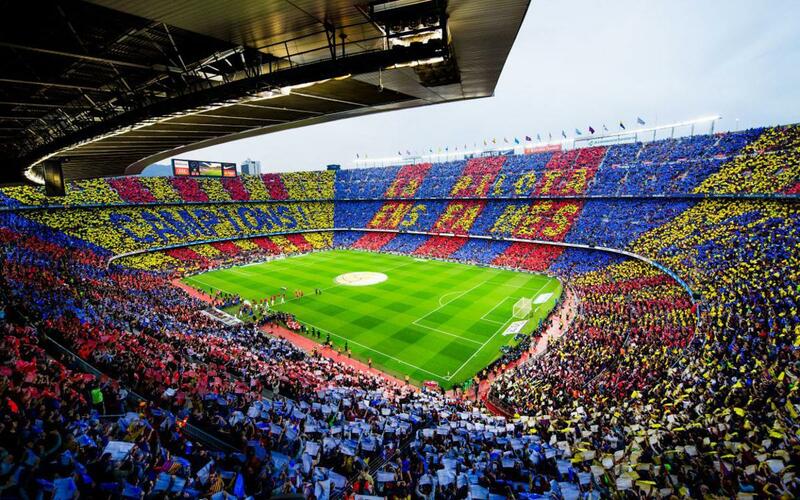 A huge mosaic, with the words 'The ball makes us more, Champions’ was made when both teams stepped on the pitch, accompanied by an acapella version of the Barça hymn. It should be remembered that 'The ball makes u smore' is the campaign launched a few weeks ago jointly by Barça and Nike.